The Reppert School of Auctioneering now gives the most comprehensive auctioneering course available in the world. At Reppert’s you will learn all aspects of the auction business, from how and where to obtain auctions, to laws pertaining to auctioneers, as well as how to setup and settle an auction and call bids at an auction. 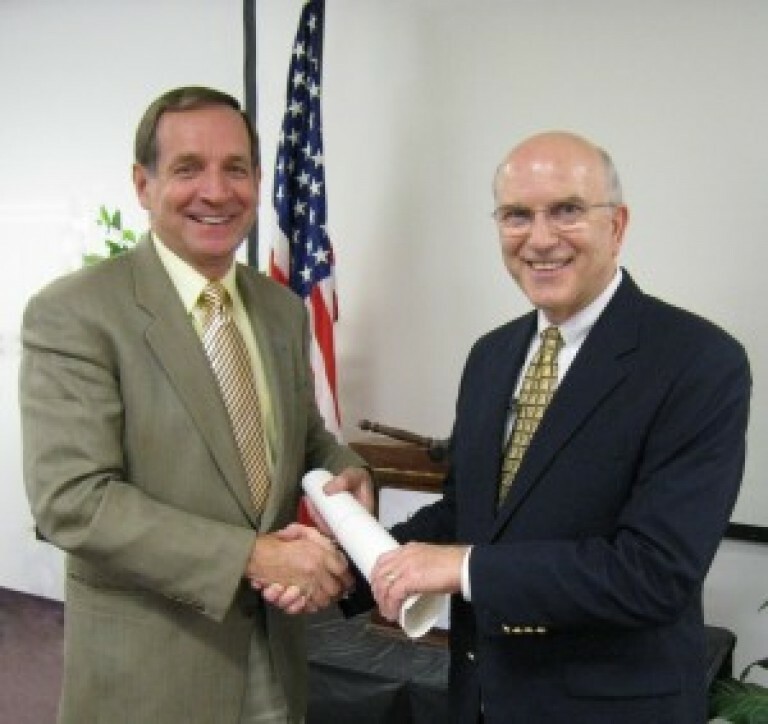 Reppert’s intensive auctioneering course is taught by nearly thirty professional auctioneers from around the country. All instructors are currently involved in the auction business and are some of the most successful auctioneers in the world. College business courses are presented by professors from Butler University and Rose-Hulman. 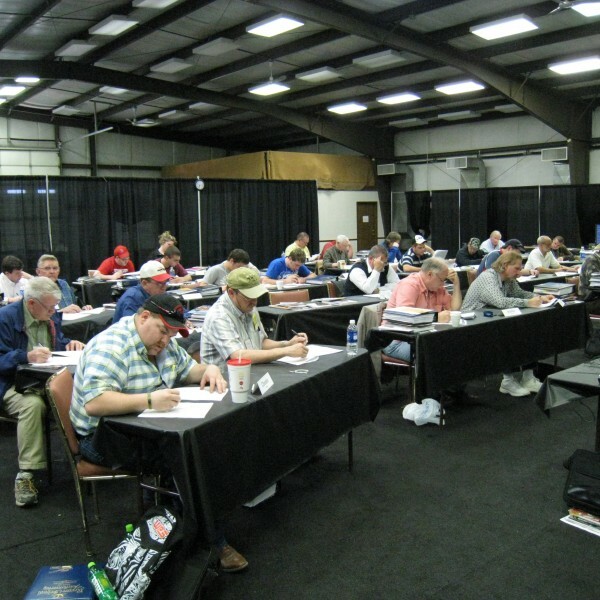 Each class day is filled with information that will not only be useful for learning the auction profession, but will help make you a more successful person in whatever you do. 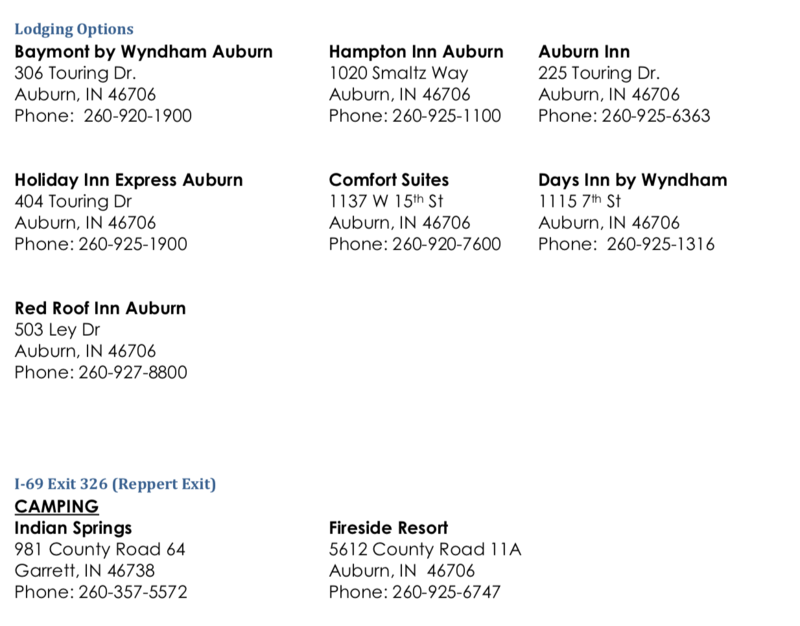 All sessions are 10-day sessions held in Auburn, Indiana. “The training that was provided at your school has been an invaluable resource from the initial consultation, signing of the contract, set-up, sale, and post sale procedures. I can NOT thank you enough!" Click Here to Enroll in the April Class. Welcome to the most intense auctioneering course in the world! Eleven, power-packed hours of instruction every day for 10 days straight. Commonly referred by students as an “information overload”, the class won’t leave you feeling short-changed. Class begins at 10 a.m. on Sunday to give you the chance to rest. Graduation and dismissal take place on the final Sunday afternoon.Every day begins at 8 AM and continues until 9 PM. There are 10 minute breaks at the end of each hour of instruction to give you a breather between classes. © 2019 Reppert Auction School.